Revolutionary seamless/gapless musicplayer with easy-to-use timestretch pitch for professional fitness instructors. The built in BPM analyzer let´s you create your own music library and browse by BPM alphabet or source. Create your personal playlists for instant playback. 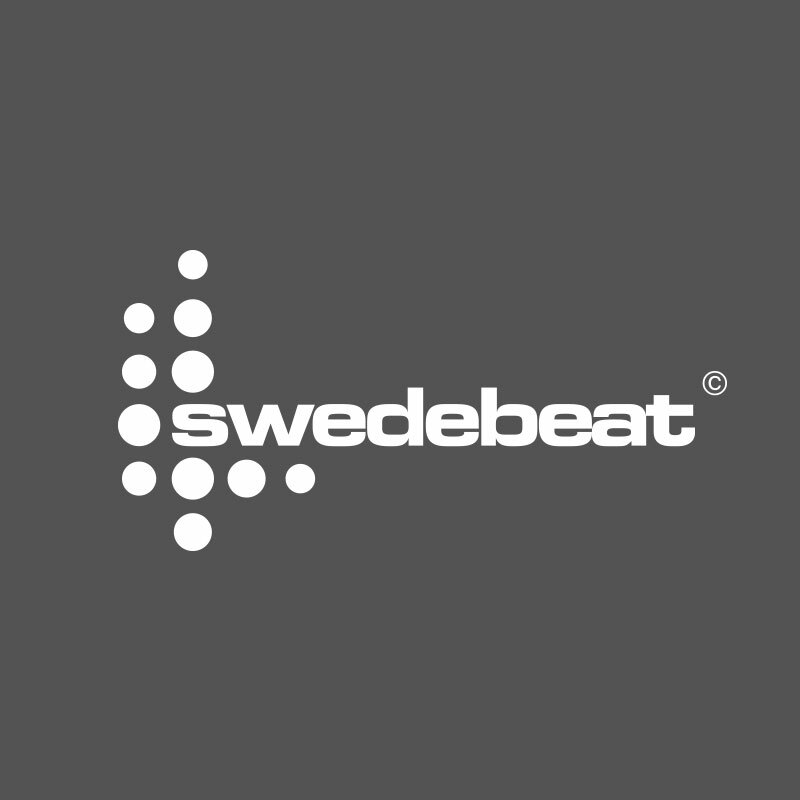 Download and play Swedebeat mixes on-the-go. A fabulous mix with 40 tracks in one hour! 100% only hits!! !